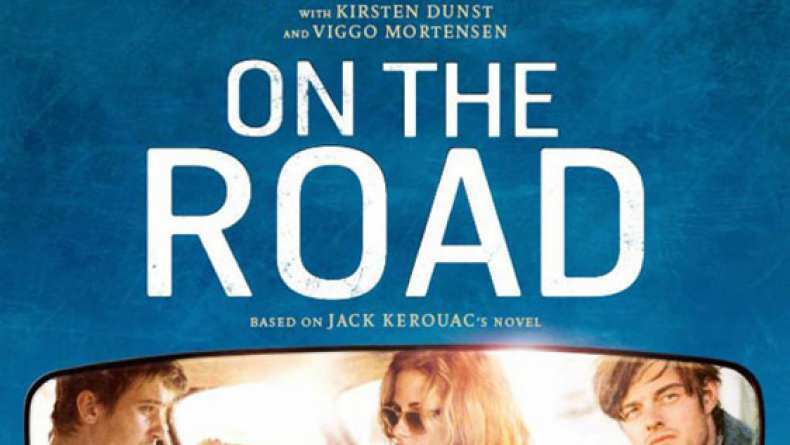 Feature trailer for On the Road. After the death of his father, Sal Paradise, an aspiring New York writer, meets Dean Moriarty, a wild and infectiously charismatic ex-con. They hit it off immediately. Determined to avoid the pitfalls of a narrow, prescribed life, Sal hits the road, joining Dean on what evolves into a life-changing physical and emotional odyssey. Thirsting for freedom, they discover the world, the ecstasy of experience, the connectedness of humanity and ultimately themselves.